Today, Chicago area home and property owners have more roof shingling options than ever before: asphalt, organic and fiberglass, as well as highly popular composition shingling. It pays now more than ever to rely on trained, reliable roofing contractors who know the pros and cons of every shingle type. An asphalt shingling installation can be done with either fiberglass or organic, sometimes called natural, material. An organic shingling starts with a wood foundation, then an asphalt saturate is applied. The shingling is then finished off with tinted mineral granulates. Fiberglass shingling is basically a fiberglass mat layered with asphalt along with mineral granulates. Composition shingling use an assortment of material like tar, sturdy felts, crushed particle and stone, then merged into a single segment. 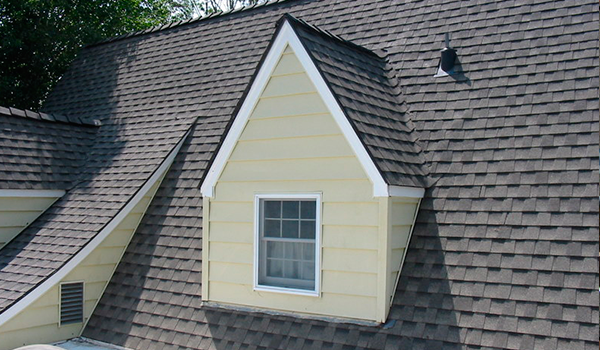 These shingles have a variety of warranties available with them, depending on the style of the composition shingle. Ex. : Composition strip shingling come with a twenty year warranty, whereas composition dimensional shingles (often called laminated or architectural shingling) will last as long as thirty years, which keeps shingle roof repair costs low. Composition shingling is popular for a lot of reasons. Among them, their great affordability and wide range of styles and colors. 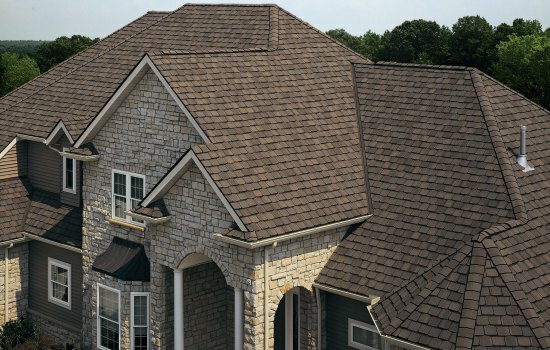 This makes them the perfect shingling for home and property owners who want to watch their wallets while still being uncompromising when it comes to aesthetics. 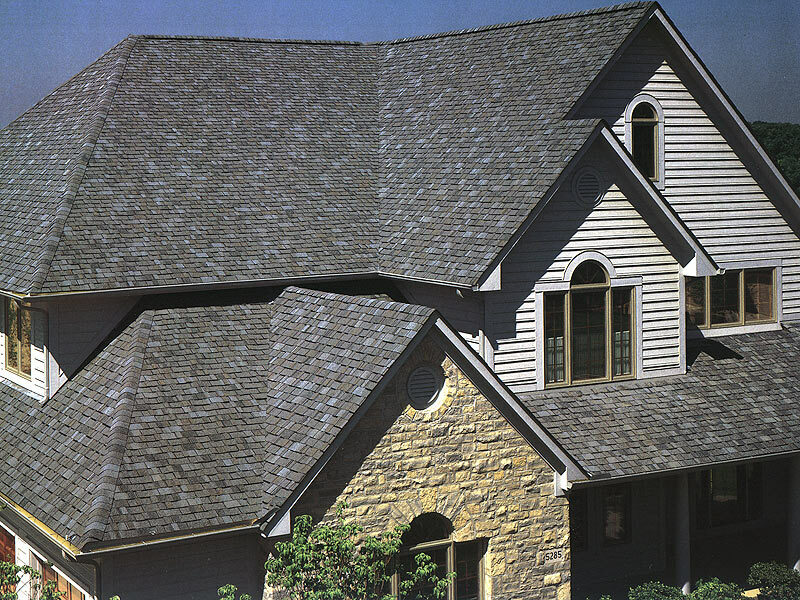 Strip shingles and three-tab shingles are the most affordable of the composition type of shingle. 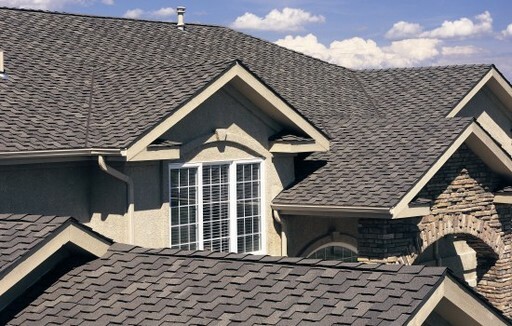 Additional composition types of shingles include laminated, hail resistant and a variety of specialty shingles. Based in Elgin and serving the entire Chicago area, your local Beyond Custom contractors are specialists not just in installing, but also shingle roof repair and maintaining every kind of shingling, whether composition, standard or dimensional. But that’s not all. We are also roofing and repair experts in every make of roof, from flat to tile to rock. No roofing job is too large or too small. What roofing project is on your docket? We can do it! Call (630) 806-1690 today or use our Contact Us Page to ask a free estimate and an honest, expert consultation.